In this photo, we show an example of hoarding. This picture clearly indicates how there is no room to walk through without having to push items back and forth. Not only is this uninhabitable, but it also is a fire risk. 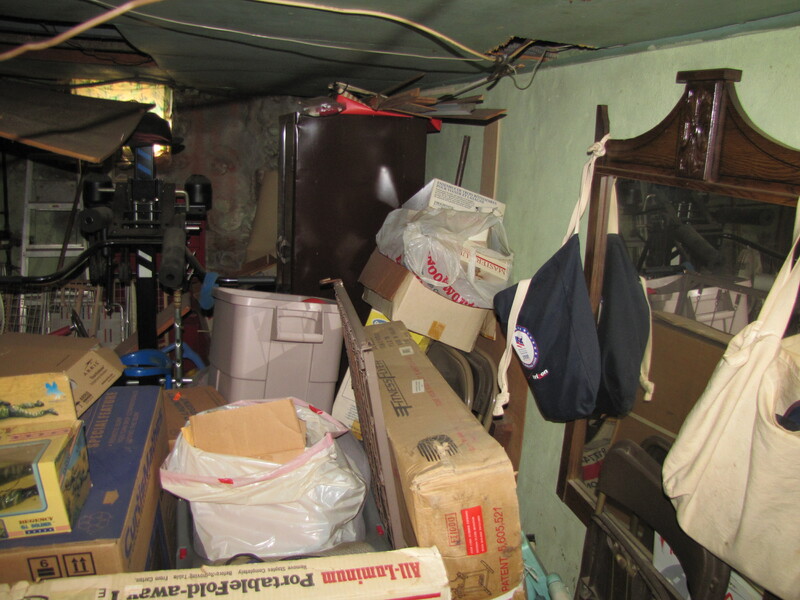 Most of the items in this home were either trash, covered in mold or broken but never discarded.